Travel to Croatia in the comfort of knowing that each little detail of your journey will be taken care of, as we firmly believe that quality must never be compromised and your travel experience nothing short of perfect. We want to show you the places and stories of Croatia that no one else will, and we will do it with passion. 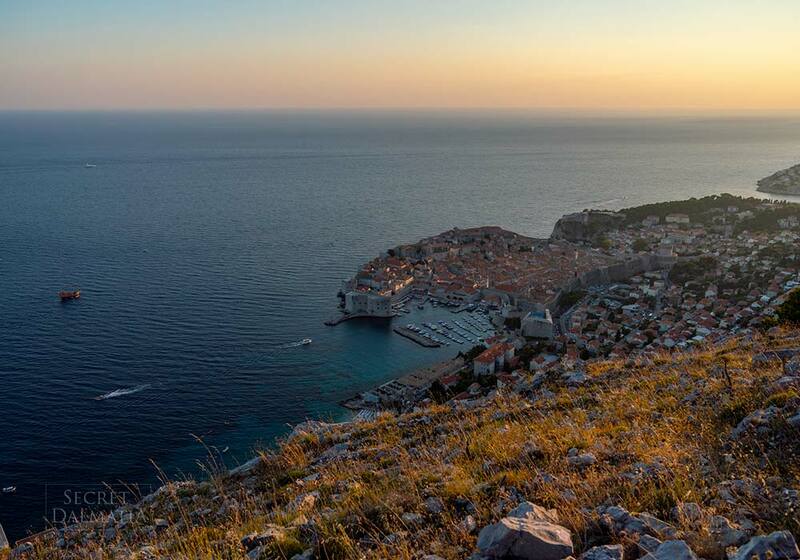 From amazing holiday properties with an authentic charm, luxury yachts perfect for cruising the Adriatic Sea, to unique cultural, historic and culinary tours, Secret Dalmatia brings you a new perspective on the classics, and an insider view to behind-the-closed-door sights. Accompanied by the best guides and warmly welcoming hosts, you will enjoy a memorable holiday in Croatia and some truly local times. Without exception, our work is always personal and your travel experiences are always unique. Bespoke small group tours of Croatia! Get inspired by our Signature tours! These select itineraries bring you Croatia tailored to liking, engaging your curiosity with the country’s natural, historical and everyday allures while indulging your true passions every step of the way. Enjoy them as they are, or add your special touch – everything is possible! 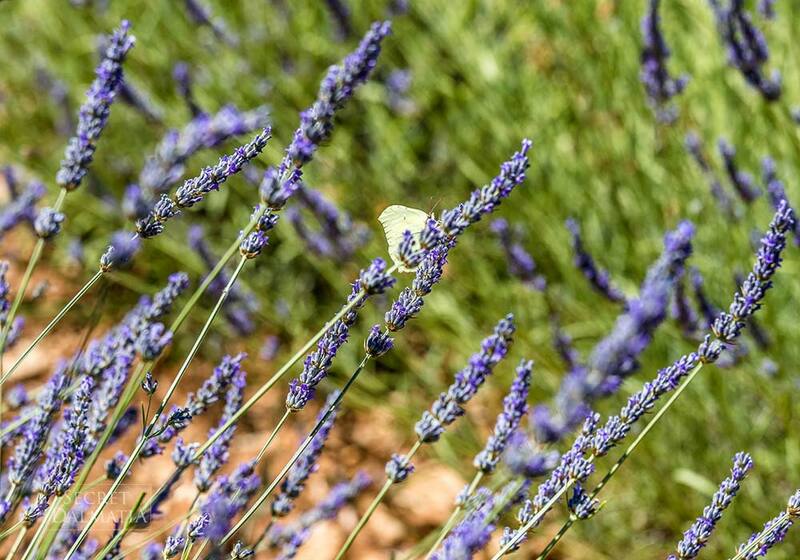 Wine connoisseurs, adventurers, first-timers, archaeology enthusiasts, third-timers, nature lovers… Browse through our Signature tours for the blueprint of your exclusive Croatian travel experience! Back in 2005 when Secret Dalmatia first started, we worked only in Croatia. However, the countries in our region are physically and historically intertwined and travelling here often includes visiting more than one country, at least for a day excursion. It thus felt natural to make ourselves available to our guests in the wider area of South Eastern Europe. The main premise of our work, however, remains the same in all the countries: your experience must always be top and its quality never compromised. Chef's Stage 2019The post Chef’s Stage 2019 appeared first on Secret Dalmatia Blog - Travel Experiences in Croatia. Turkish wars in DalmatiaThe post Zemunik Event appeared first on Secret Dalmatia Blog - Travel Experiences in Croatia. If you want us to discuss the program over telephone or Skype, please let us know whether you will call us or we should call you, and which time would work the best for you. As the preferred DMC of many top international travel agencies, we are very proud of our partner network. This refers to our travel agent partners, but also our local network which makes these unique experiences happen for our mutual guests. Feel free to contact us for all of your travel needs in Croatia. FAM TRIP 2016 details available! 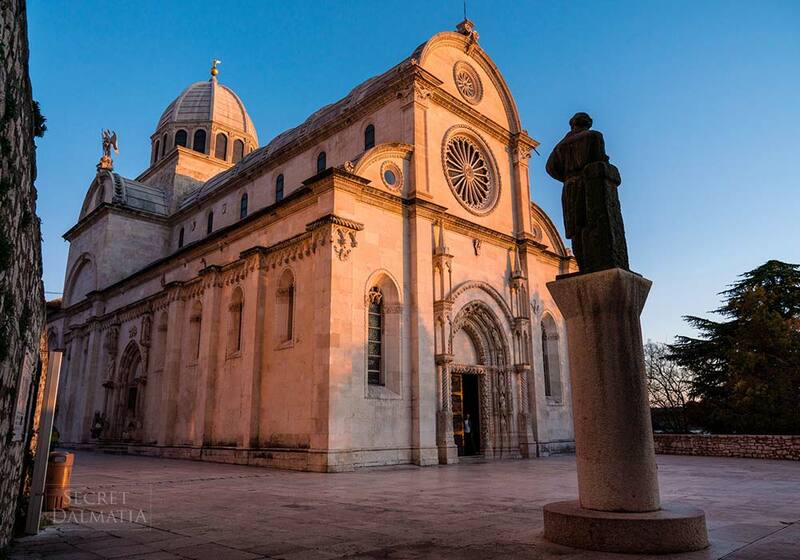 By traveling with Secret Dalmatia, you are actively partaking in the preservation of Croatian heritage, helping us support local projects which further understanding of Croatia’s amazing history. 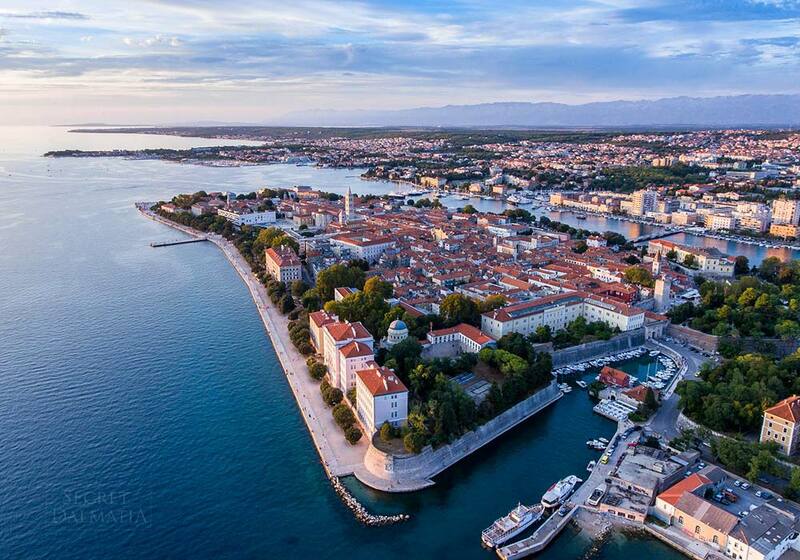 We take great pride in the stellar results of several research projects we have continuously supported, and especially the discovery of a 3.500 years old Liburnian settlement, completed with our 2014/2015 donation to Zadar University. Savory travel experiences in Croatia: visiting wineries and meeting winemakers, cooking classes, truffle hunting, olive picking and more. 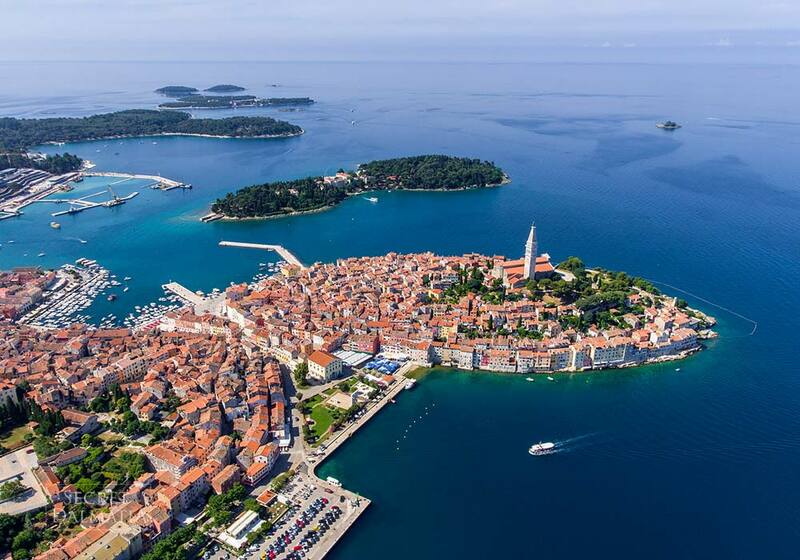 Unique day experiences - private tours and shore excursions, showcasing the best of Croatia and the region can be integrated in both land and sea itineraries.